* Does Not Ship To Ireland. 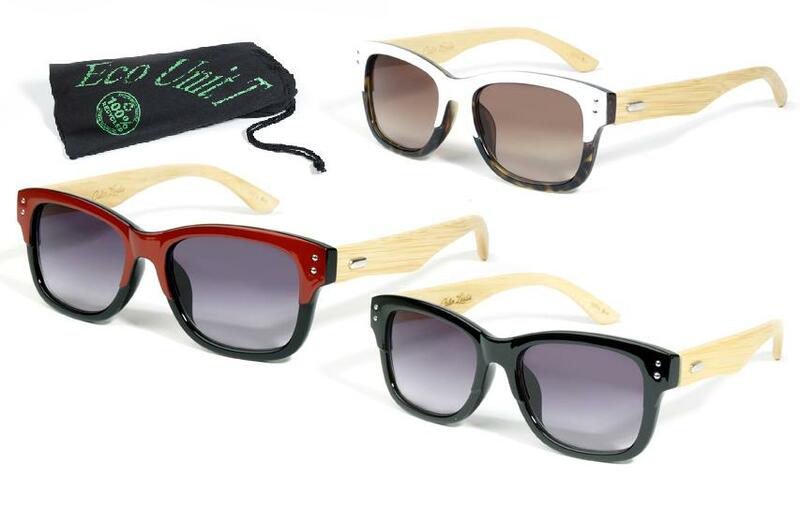 Introducing the stylish Tortoise design, which are 100% Eco Sunglasses manufactured with the highest of quality materials. These are a more unique design, however on-trend and oozing with style and luxury! 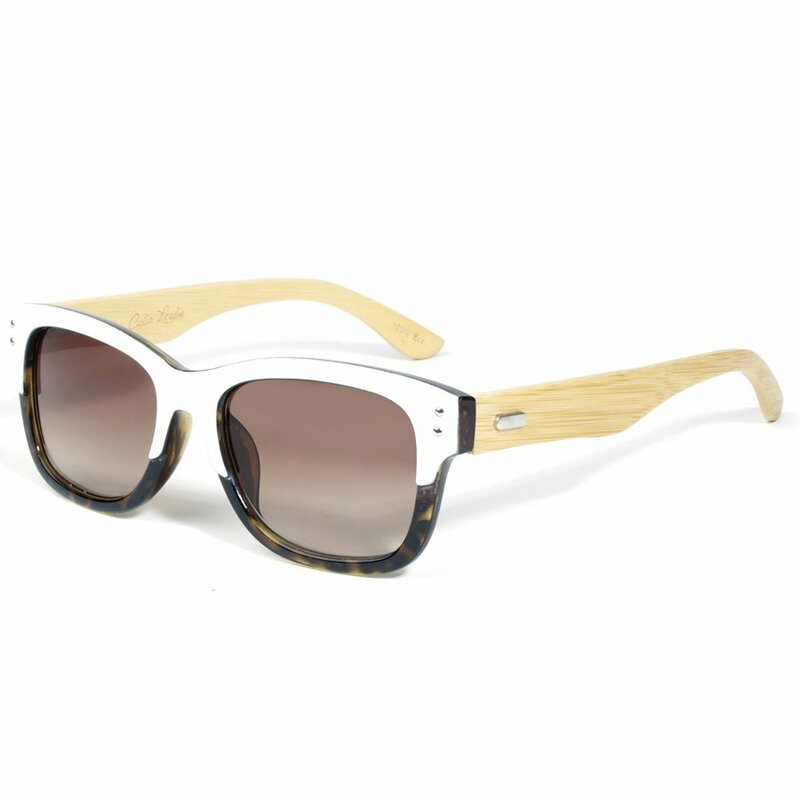 The hand crafted temple arms are made from Bamboo and are very comfortable and with Uv400 gradient lenses. 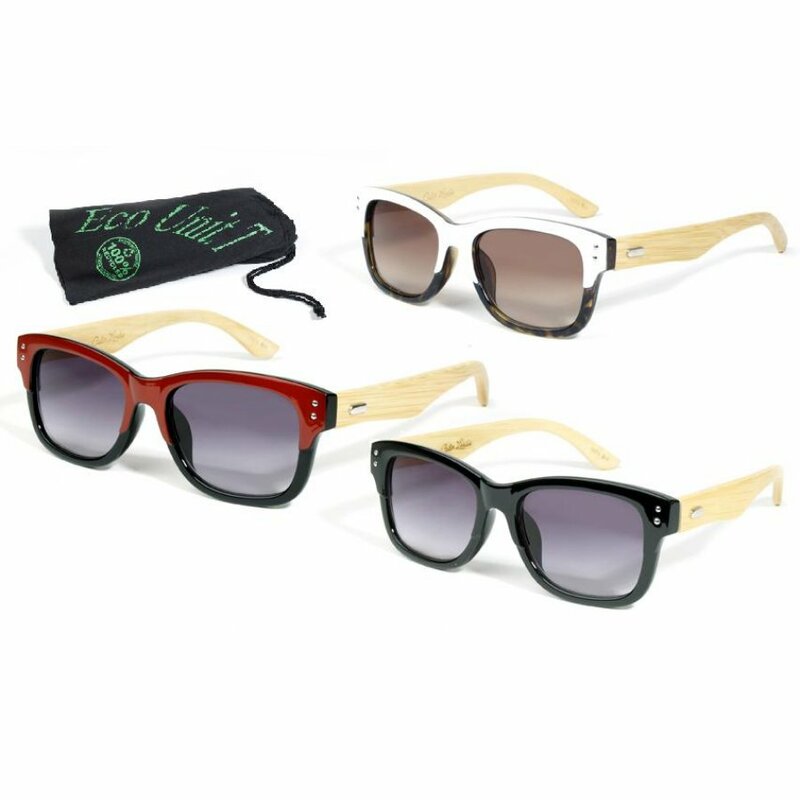 Your sunglasses will be supplied in an durable eye wear pouch, which is made from recycled plastic, which is soft enough to clean your lenses. 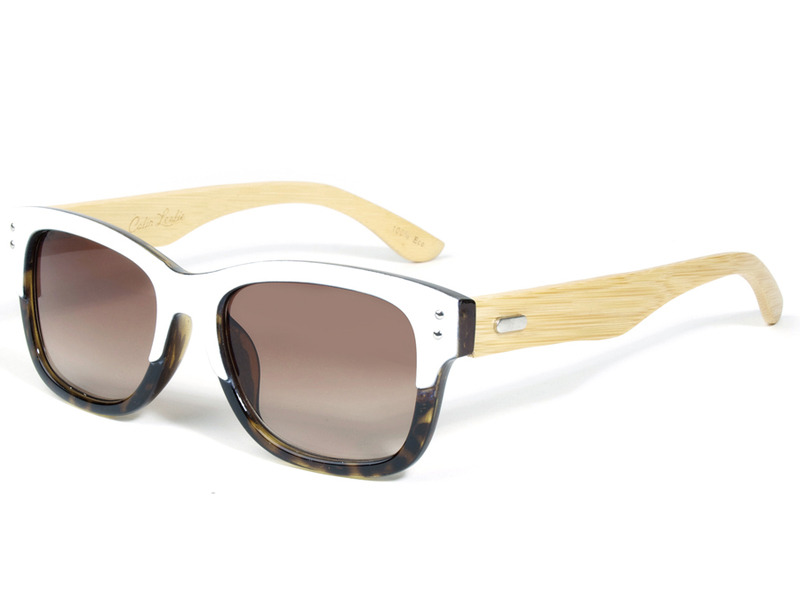 There are currently no questions to display about Tortoise Eco-Friendly Wooden Sunglasses.